The Embraer 145 Xp for GTA San Andreas.Отлично will complement your game! 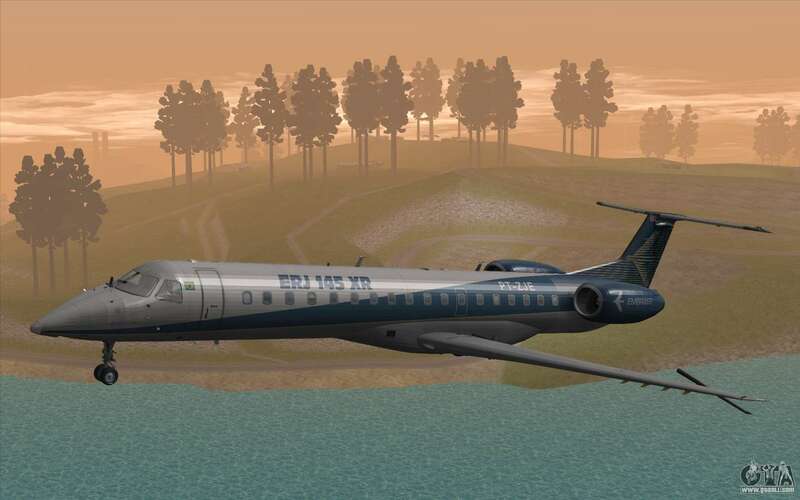 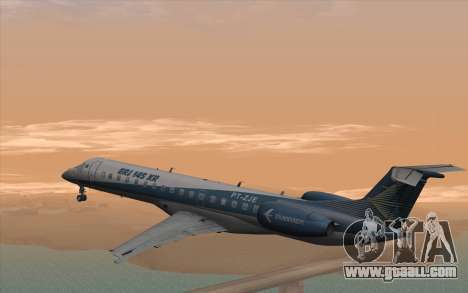 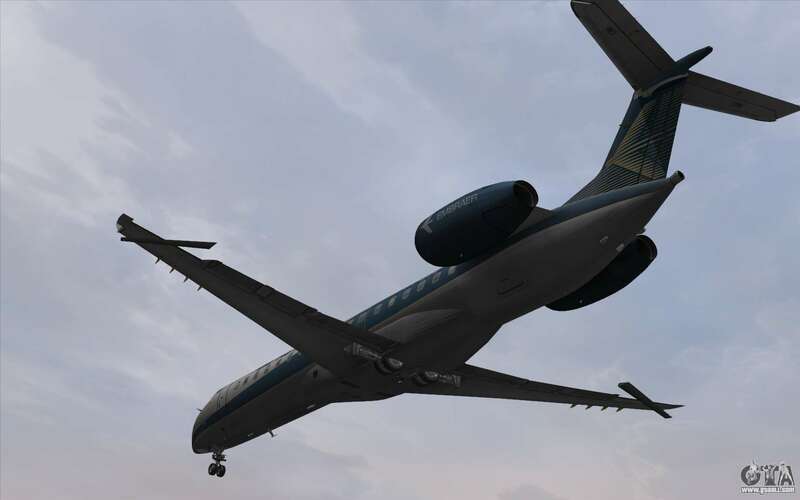 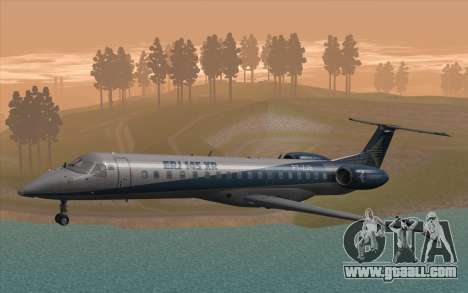 Download and install the Embraer 145 Xp for GTA San Andreas is a two minute with our in-house automated installation of mods. 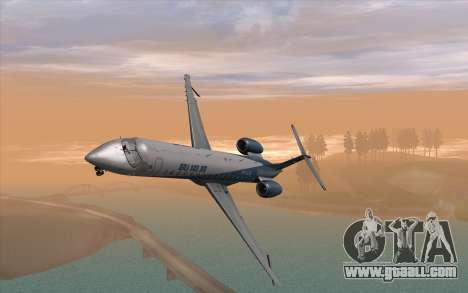 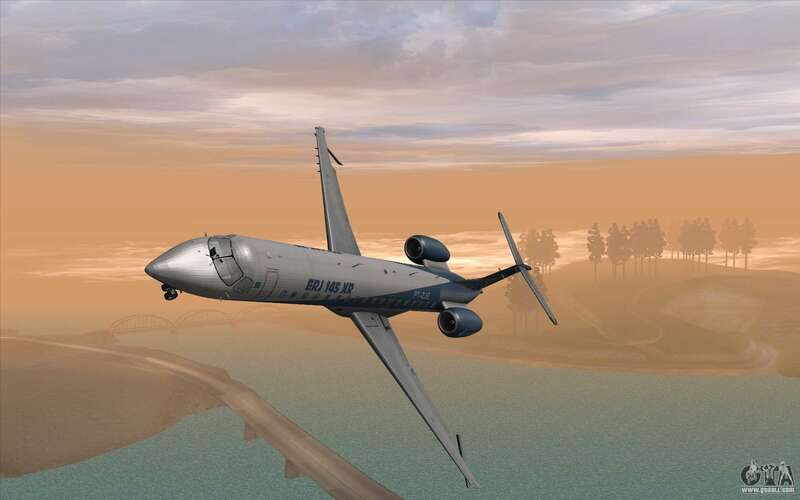 And the proposed model Andromada be replaced by any other aircraft in the game.